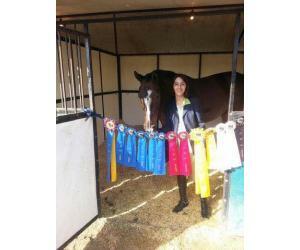 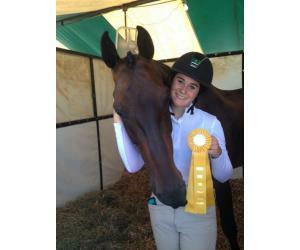 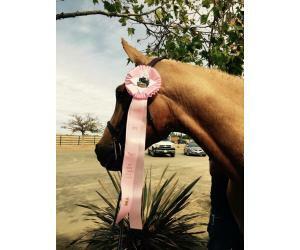 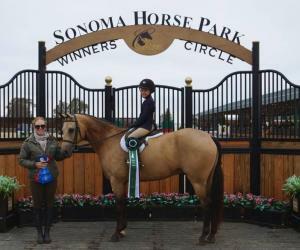 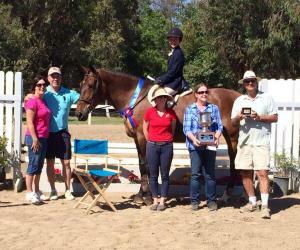 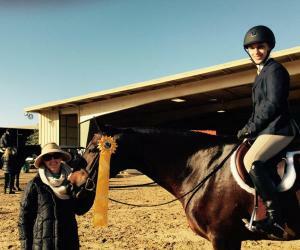 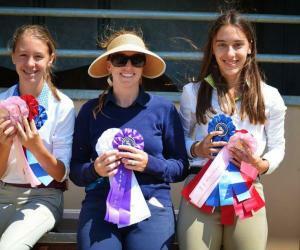 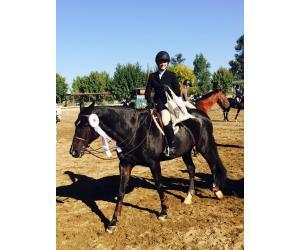 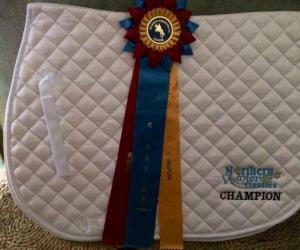 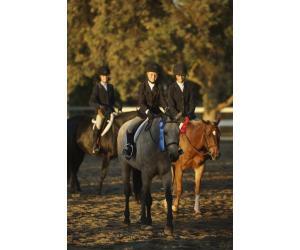 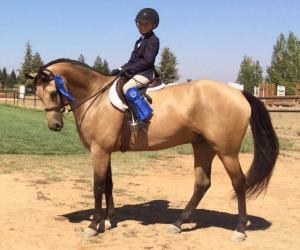 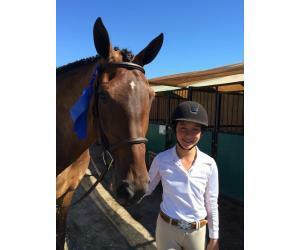 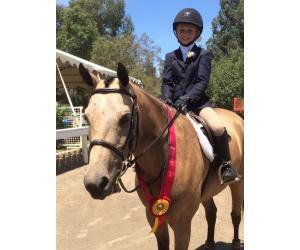 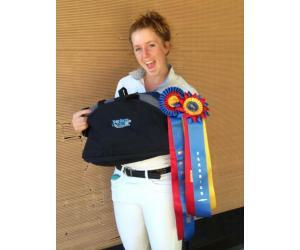 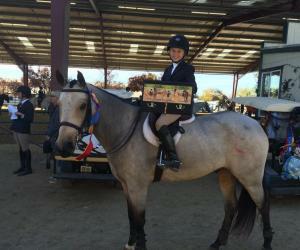 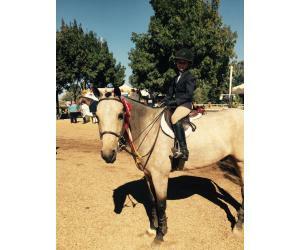 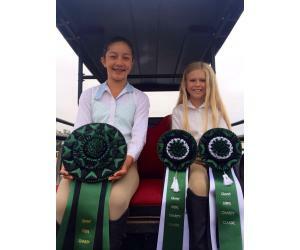 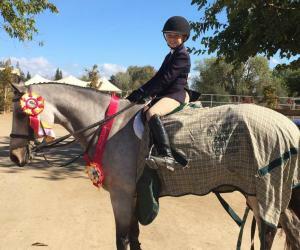 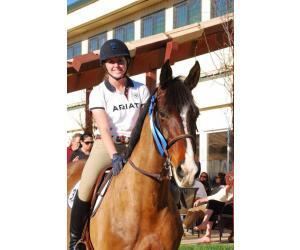 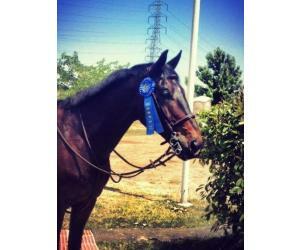 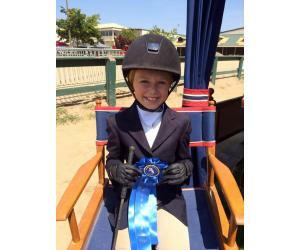 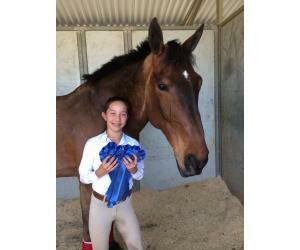 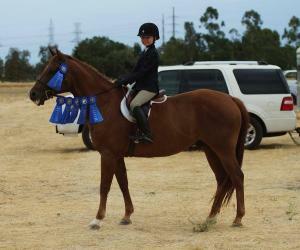 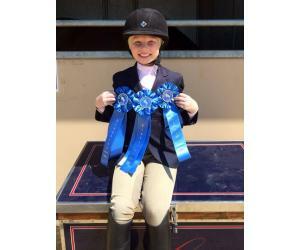 Skyler Allen and Lucky Goldmine win the NorCal Pony Medal and is Pony Eq Champion! 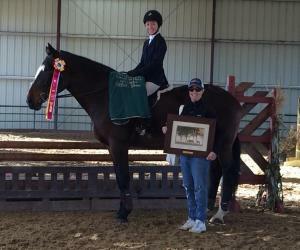 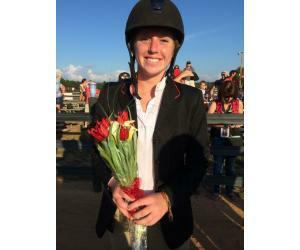 Addyson Cord earns Outstanding Rider for UGA at their first meet! 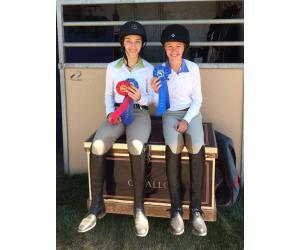 Skyler Allen and Lucky Goldmine have a great show! 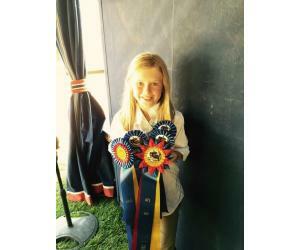 Skyler Allen is on a roll! 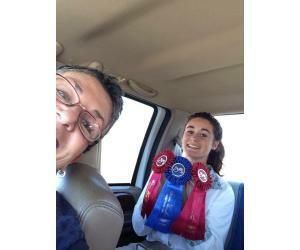 Emma Massetti had an awesome day! 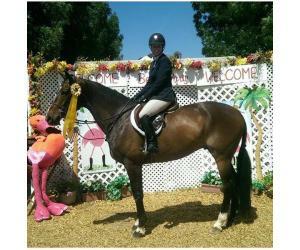 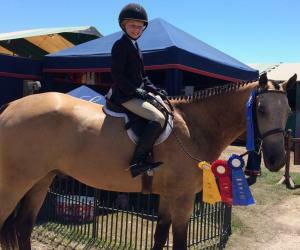 Skyler Allen and Lucky Goldmine win big! 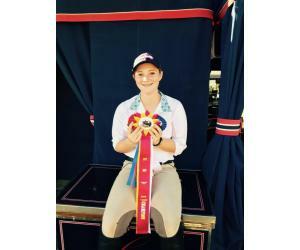 Sydney Allen and Rebellious have a fantastic show! 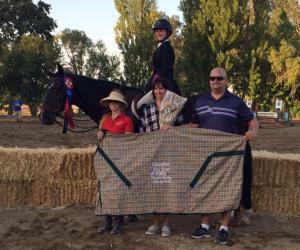 Sydney Allen and Rebellious win big in the 2'! 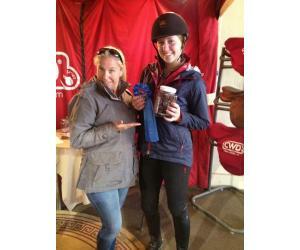 Sydnie Young and Godiva had a great show! 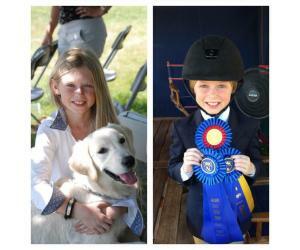 Jessica & Alex Behar have a super week! 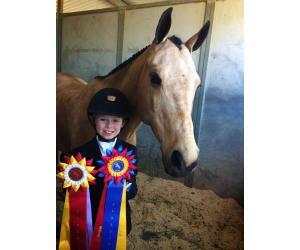 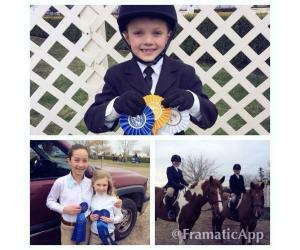 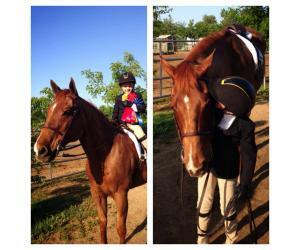 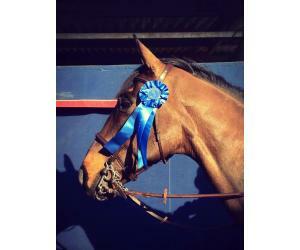 Mason Milo and Rebellious had a super day! 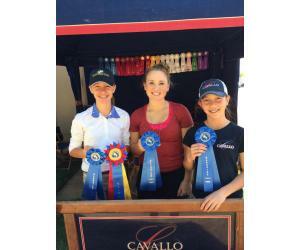 Team Cavallo takes home the blues! 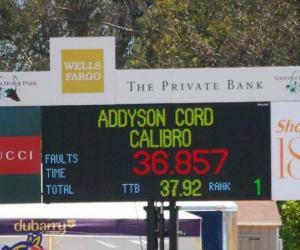 Addy Cord and Ervitta won the Jumper Stake! 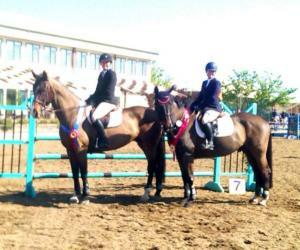 Sami and Calibro were 2nd! 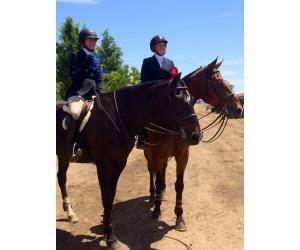 Addyson Cord and Ervitta win the MoJams!